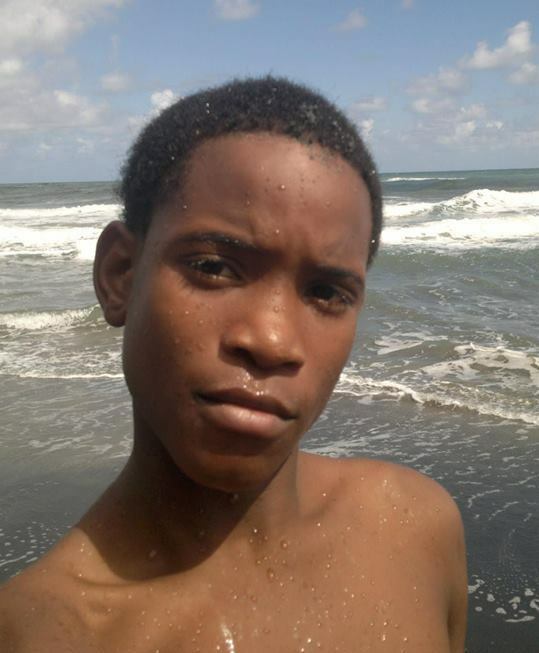 The Grenada Coast Guard Unit is today continuing its search for a teenage boy, who went missing while swimming in the waters of The Greene’s Beach, Seamoon, St. Andrew on Thursday, 8 August 2013. 14 year old, Atiba Lynch, was amongst two other persons who ran into difficulty after being pushed further out into the water by sudden waves. The incident occurred about three-thirty. While rescuers were able to save the two other persons, by the time they got to Atiba who was swimming towards shore, he reportedly disappeared in the murky water. A search for Atiba by the Coast Guard dive team and members of the public proved futile.